Strip birding. Because sometimes you have to. After a very cold morning around 14,000 feet elevation we drove for several hours down to sea level to spend the next several days birding along the Ecuadorian coast. I went from wearing knitted stocking cap, gloves and jacket to wanting to tear off all my clothes because it was a steam bath at sea level. This is strip birding at its finest. I constructed a fan with a folded piece of paper I found on my seat and tried to cool off as we passed by field after field of rice, corn, teak, and banana crops. Most of the afternoon was spent in the van, yet we were able to find a whopping 71 species. The bulk of our time was spent at Manglares (Mangroves) Chorute Ecological Reserve, about 25 miles from Guayaquil. When we got out of the van we poured mosquito repellent into our hands and began slathering it all over our faces, necks and any other parts of our bodies that were exposed. I was walking more steady at sea level and didn’t need my coca leaves any longer. It was a relief to be able to pick up the pace without having to worry about passing out. I took a deep breath and filled my lungs with air. Oh, how easy it felt, but I soon felt the drops of sweat meandering down my back. I was running out of clothes to peel off and there were those mosquitos we were warned about by our guide, Jose. “Malaria could be a problem here,” he cautioned. An afternoon is hardly enough time to spend here. The reserve covers approximately 50,000 hectares of mangroves and dry tropical forests and we just saw a tiny bit of it. 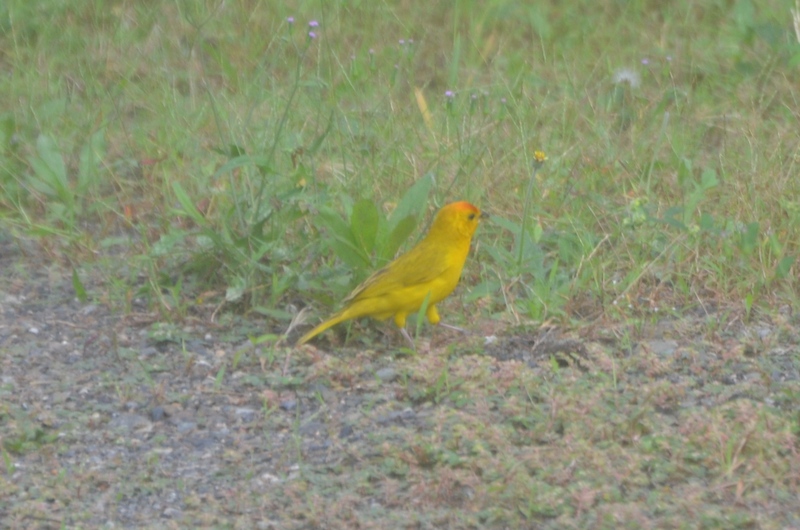 The beautiful Saffron Finch was the showstopper for the day. His name suits him well. That’s 71 species in the afternoon and of those, 29 lifers. I went to the Galapagos and Bellevista Cloud forest earlier this year. Lat year I went to Banos and the Napo river. I love Ecuador and the birding. Mike, we too went to the Galapagos following our time at the Ecadorian coast. LOVED IT! 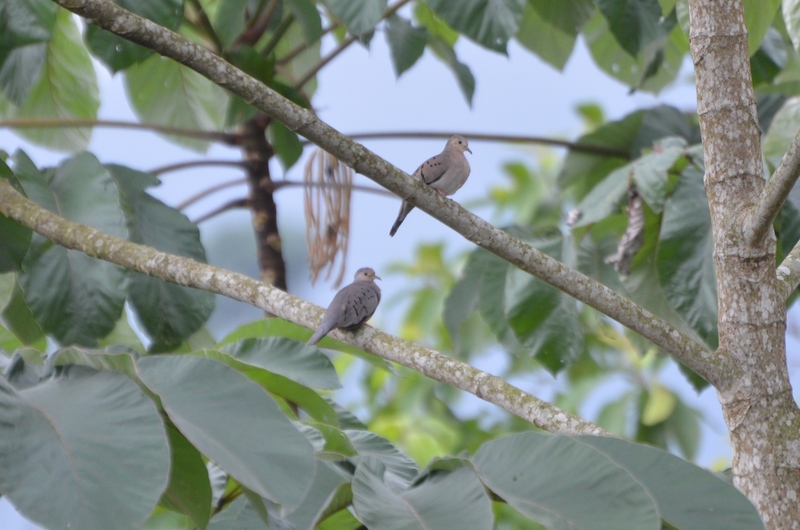 And last year we were also in Ecuador and stayed at Sacha Lodge and spent time birding on the Napo river. I’ll be posting more of our trip, including the Galapagos adventure and check out some of my earlier posts on our time in the Amazon in Ecuador. Glad you stopped by! Heh. For a minute there birding got real exciting.